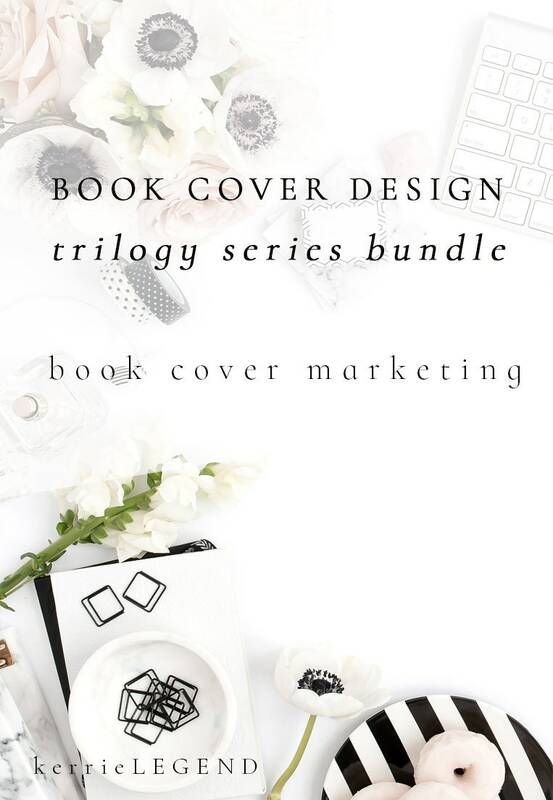 This bundle is a discounted package (bundled) price for 3 full-service book wrap covers. Included are teasers, Instagram posts, mockups, Pinterest templates, Facebook cover, promotional pieces, and everything you receive with a standard book cover server. Save $150 with this bundle!